Curious about starting a transcription job? You need to have the best of the best transcriptionist tools out there. An average person types about 40 words per minute. If you want to became a transcriptionist, you need to build up your typing skills much faster. However, to help yourself along the way, you need some useful transcriptionist tool. If you’re starting a new job as a transcriptionist, you must have the following things given below on hand for a better result. When you’re listening to something and writing it, you don’t want to reach over to stop and start all the time. Get a foot pedal that will allow you to do that without having to move a muscle except for your feet, a little bit. If you’re listening to something and it’s unclear, you could be missing vital information. Enhance your audio experience using FxSound Enhancer to be certain that you’re delivering correct information to your clients. See also: How to Install Dolby Atmos on Android [all devices] – explained everything! When you’re transcribing, you’re also writing. Make sure that your transcription skills don’t go to waste because of your spelling or grammar, or because you made many typos. There are writing applications out there that can help. Yes, you can get your audio transcription done more efficiently. You can go to lunch, put your audio file in, and let the program for the work. With Rev Audio Transcription, you also get 99% accuracy in your with turnaround times you wouldn’t believe. We’re talking a five-minute file in about one hour, which, as a transcriber, you’ll know fast for not having to do any work. 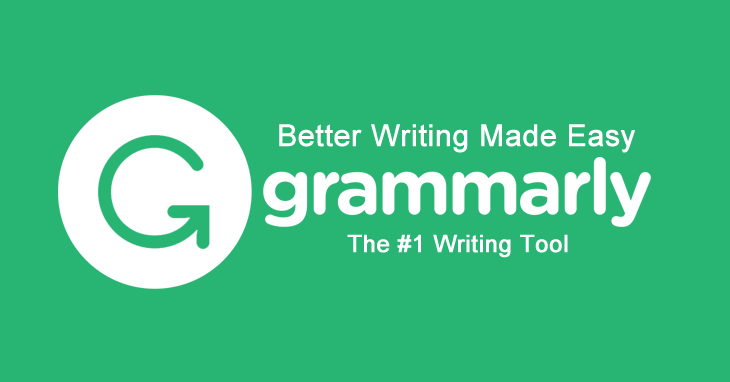 If you haven’t already heard of Grammarly, you need to start using it in your transcription job. It can clue you into the typos you might have missed, and let you know when you could improve your sentence structure or grammar in certain areas. It’s like having an editor with you, watching over your shoulder. It’s free, but you can get more in-depth versions of the app if you want to pay. Hemingway App is a similar alternative that will further analyse the work that you’ve done. This program adds hotkeys to your computer that comes in handy for transcription. Fast forward, rewind, and stop all with keys that you’ve transcribed yourself. You can set up a foot pedal to work with this tool, and check out the audio player to see if you like the program and how it’s laid out. After you’ve got transcriptionist tools down pat, you can’t stop there. You can get tools for your phone that you never knew you needed, just like you didn’t know you needed transcriptionist tools for your job. Editing apps, writing applications, and camera apps to help you be more – technology savvy is all right in the palm of your hands. What will you do with yours? Previous articleNokia 6.2 (X71) back panel leaks, also appear​ on Geekbench! Rafiqul, a techie/engineer by profession, is adapting his lifestyle driven by the passion for being a blogger and an author at Trendy Tattle. 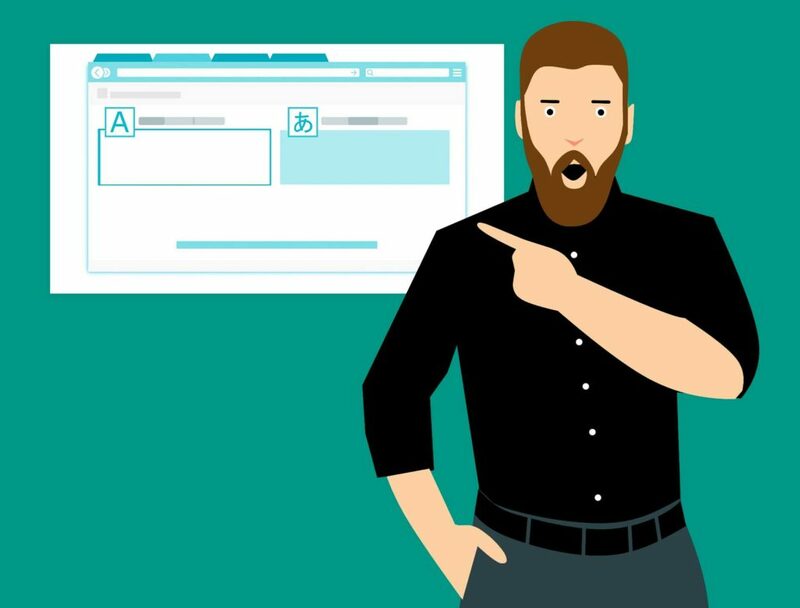 He enjoys blogging more than his day job since he is his own boss here and he is establishing his .com lifestyle in this limitless earning potential online platform. He is a goal achiever and is punctual in all his chores. With travel and music as his hobbies, he can certainly think about an alternate source of finance, which will undoubtedly help him.